An interview with Brendan Hill, a Tea Party conservative in Idaho and creator of the pork-tipped bullet meant to deter jihadi terrorists. Bullets with a lethal dose of pork. A progressive group is petitioning Idaho’s governor to ban their sale. A firearms blogger calls them useless crap and says the shooting community “is better than this.” And an Israeli blogger wonders if the IDF already uses them against Arab enemies. "Our product is a means for them to stick up their proverbial middle finger at fill in the blank—Obama, Nancy Pelosi, even back to Bill Clinton." The Internet was abuzz in late June with both humor and horror that the bullets, tipped in bright-pig-pink that Hill claims will terrify radical Islamic terrorists at the prospect of an unclean death (contact with pork being prohibited), and thus deny them a heavenly afterlife. “Do 72 virgins a favor,” the Jihawg Ammo website reads. Text on the site, and Hill himself, say the bullets are intended for deterrence, not for battle. Well. Hill’s central claim that the ammo is haraam, or unclean, has been pretty robustly debunked by religious scholars who note that Jihawg cherry-picks the Koran proscription against pork in Chapter 2, Verse 173 that “the flesh of swine” is forbidden, but fails to note the ending of the verse that “Allah is forgiving and merciful” and there is no sin for consuming pork in circumstances of dire need, or from accidental contact. Such as being shot in Idaho. Hill is a native of suburban Spokane who volunteers in community events. He’s organized visits by athletes to spend time with children in hospitals, driven, he says, by his own sense of isolation and anxiety when one of his kids was in cancer treatment at a year old. He’s been described, by those who’ve worked with him, as good-hearted, but weird. In a telephone interview that ranged from Thomas Jefferson dispatching the Navy and Marines to fight Barbary pirates in 1801 to last spring’s Boston Marathon bombing to an increase in concealed carry permits leading to a decrease in violent crime, Hill explained what, exactly, are these bullets for? Here’s the crux of it. Brendan Hill: Dr. John Lott of the University of Chicago, he’s the main economic guy who correlates all these FBI statistics, he is actually right when he says, "More guns, less crime." 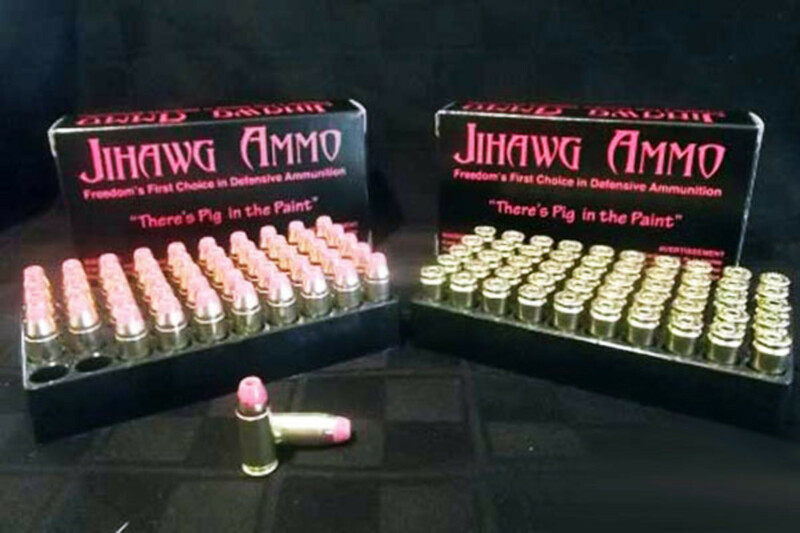 We’re taking that same principle: more Jihawg Ammo, less likelihood of a jihad attack. How do we know that? We have two instances recently this calendar year. We have the Tsarnaev brothers in Boston and we have those two crazy guys over in England who shot it out with the police because they didn’t have fear. In fact the guys in England, they waited around! 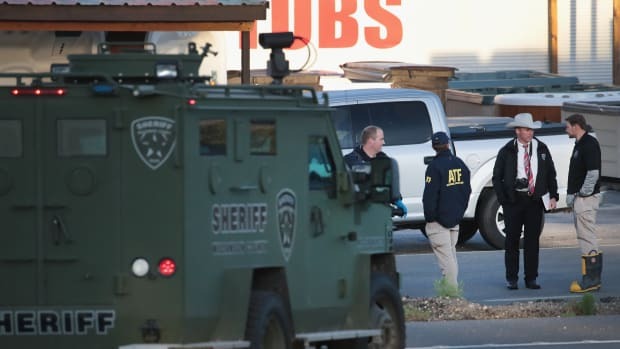 Let’s ask the question, because it’s a real question, if the cops were carrying Jihawg Ammo and it was known publicly throughout the world that they were carrying it, do you think they would have stuck around? KT: Or Boston, are pretty remote. BH: Or San Antonio. Or Los Angeles with Sirhan Sirhan. He was a jihadi. KT: That’s before 9-11, I don’t know if that counts. BH: That’s true but we need to have a historical perspective over time. It’s not a new problem. KT: To be devil’s advocate: If we look at all the violent acts committed by people against law-abiding citizens, the number committed by jihadis in this country, I think, are really minuscule. KT: I’d say almost none. KT: I’d say less than a handful if you go over time. BH: That might be a fair statement, I can concede that. KT: I guess I’m not going to lose sleep at night if I don’t have Jihawg Ammo in my house. BH: That’s a fair statement, I agree. BH:What is someone’s purchase motive? We come back to the business side. What you’re hitting on are what are the odds of me in Boise, Idaho, say, or Missoula, Montana, running into a jihadi? I’m the first to admit, let’s face it, not very likely. 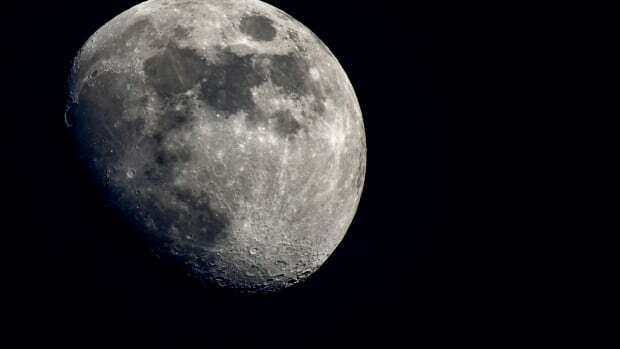 But the point is, the purchase motive is two things: The group that we’re looking at, from a marketing perspective, is a group that is mindful and is watching how Islamic radicalism as a political movement is making huge gains through Europe and the world. Hill defines Islamic radicals as those who advocate Sharia law and contends they are increasing throughout Western Europe via immigration and higher birth rates and this leads to people like the Tsarnaev brothers being recruited in Boston. That’s that first point. The other side of it is ... what we have really tapped into is this emotion on the right. There is a huge segment of society, let’s just call it the red states, or those who are red who are stuck in the blue states, who for so long have been pushed into a corner by political correctness. Our product is a means for them to stick up their proverbial middle finger at fill in the blank—Obama, Nancy Pelosi, even back to Bill Clinton. They’re pissed off and they’re tired of playing nice, and being told they have to play nice while the other side plays dirty. Our product is a release for these people to say, "I’m buying a box because screw you, Obama, we know what’s coming if we don’t stand our ground." That’s the real power of our product—it’s not the ammo, it’s the message that it sends that we are American, we believe in American values and we’re going to stand for ‘em. I’m going to do it by buying this product, buying a shirt, putting a sticker on my car. That’s the real message to our product. KT: So you have other merch? BH: We’re rolling out a whole slew of stuff from decals to boonie hats. We’re actually working with a guy to do a whole line of jerky products ... and knives. We’ve had so much fun. People have said, "You guys should do a video game or an app." Arie Kruglanski, who leads a team of researchers who examine the motivation of terrorists and the effectiveness of de-radicalization efforts, shares his insights. What happens when suicide forestalls any possibility of justice? "Carlos," a monumental feature film about the 1970s terrorist Carlos the Jackal, covers the bases historically and still provides a crackling good experience cinematically. The author (and puppeteer) discusses climate change, discrimination, and how to write science fiction with a happy ending. After studying four decades of terrorism, Aaron Clauset thinks he's found mathematical patterns that can help governments prevent and prepare for major terror attacks. The U.S. government seems to agree.